Espresso-style coffees are more popular than ever around the world. But, the plethora of choices and jargon can make your head spin. 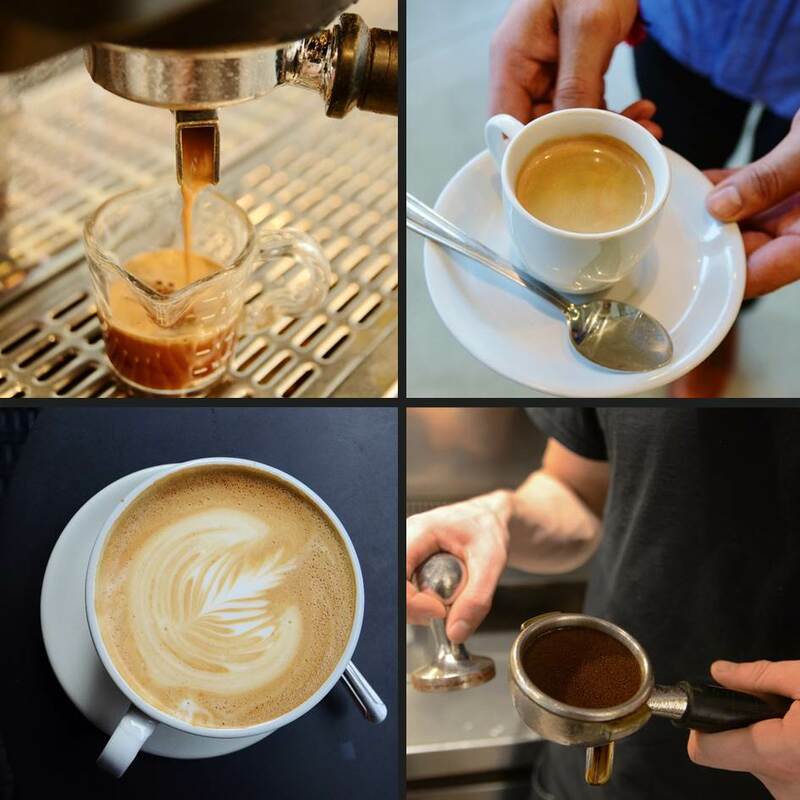 To clear up some confusion, read on for our two-beans-worth and some neato facts to perfect your knowledge of espresso drinks. Espresso is not a type of bean or style of roast, but refers to a brewing process and its finished coffee drink. The origin of espresso goes back to Italy around the early 1900s. Born out of the necessity for a faster way to make coffee, Luigi Bezzera created and patented a machine that applied steam pressure. The drink was dubbed ‘espresso’, from the Italian ‘caffè espresso’ for ‘pressed out’ coffee. Desidero Pavoni later improved the machine’s design for commercial production. However, the real revolution of the modern espresso machine began in 1947 with the advent of a device, made by Achille Gaggia, which forced hot water through coffee. 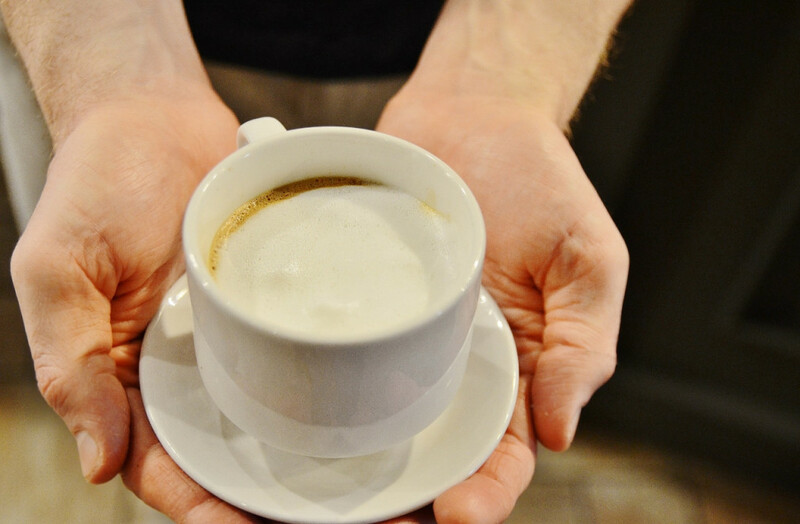 Due to its creamy-caramel foam on top, it was named ‘caffè crema’ to reflect the distinct character of the espresso coffee that we love today. There is much that goes on behind crafting the perfect shot of espresso. Considered the shortest brewing process, espresso is made using pressure. It’s the stability and balance of the mechanics for producing the pressure that creates a consistency in richness, oils, flavours and aroma. During the extraction, hot water (200 F) is forced under high pressure (9 bars) through a compacted cake or puck of fine coffee grinds for 20-30 seconds to yield 1-2 ounces of concentrated espresso. One shot (1 oz) requires a dose of 7-9 grams of coffee and 14-18 grams for a double (2 oz). Beans – Any varietal (single origin or blend) or roast of beans can be used to brew espresso, including decaf beans. Some coffee is labelled espresso because of the fine grind and/or roast. Some people insist that Arabica coffee is the best type of bean for espresso. Any degree of roast can be used for espresso, depending on taste preferences; however, most coffee purveyors use a medium (sweeter) to dark roast (bolder). These roast types can be referred to as: City, Full City, French to Italian. More importantly, the fresher the roasted beans the better. And, we highly recommend organic coffee beans for superior flavours and no artificial substances. Grind – Espresso requires a fine grind to maximize the brewing process and flavours of the beans. A finer grind creates more surface area for coffee to be in contact with heated water. 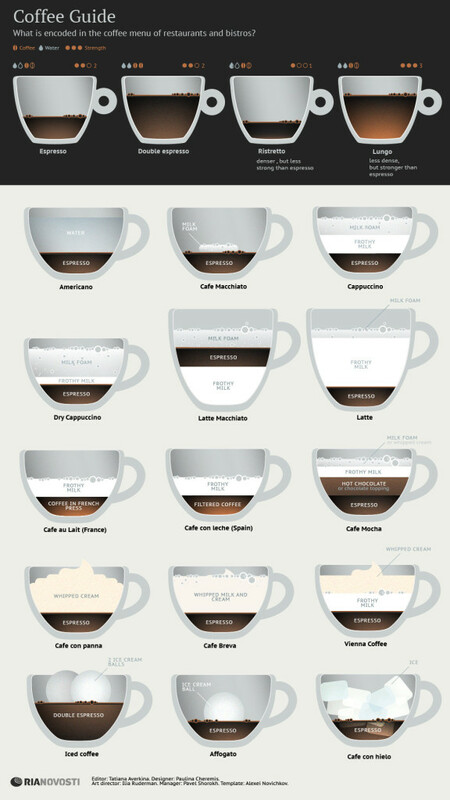 Caffeine – By volume, espresso has a higher concentration of caffeine; however, because there is a smaller quantity of liquid in espresso the amount of caffeine consumed is less than a standard cup of coffee. 1 oz of espresso has 30-50 mg caffeine versus an 8 oz cup of coffee with 65-120 mg of caffeine. Without dairy include: Espresso (single), Doppio, Ristretto, Lungo, Americano, Con Hielo, or Rocket (aka Shot in the Dark, Red Eye, or Black Eye). With dairy include: Macchiato, Crème, Noisette, Cortado, Cappuccino, Breve, Mocha, Affogato, Viennois, Con Panna, Flat White or Latte. To help you decode these crowd-pleasing drinks, below is a very general guide (not all items available at Trees) to help you make a few at home or order like a Joe-Pro on your next trip to your nearest Trees Organic coffeehouse. 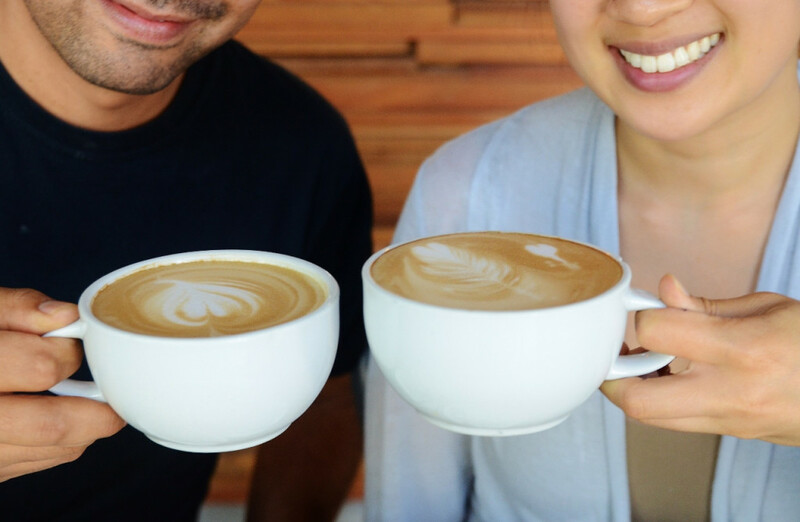 Trying different espresso drinks is part of the coffee culture fun and it’s never too latte (ha, ha) to find your espresso match!